It has been a crazy week at work to say the least! If ya’ll are new to the blog, my day job is in music publishing. I went to school for music business so I am so lucky to get to work for such an awesome company in my field right out of college. I get to do social media, graphic design, and work with some of my favorite songwriters in Nashville! Because of such a hectic week, this post is going to be short and sweet. One thing to know about me is I. LOVE. TO. THRIFT. 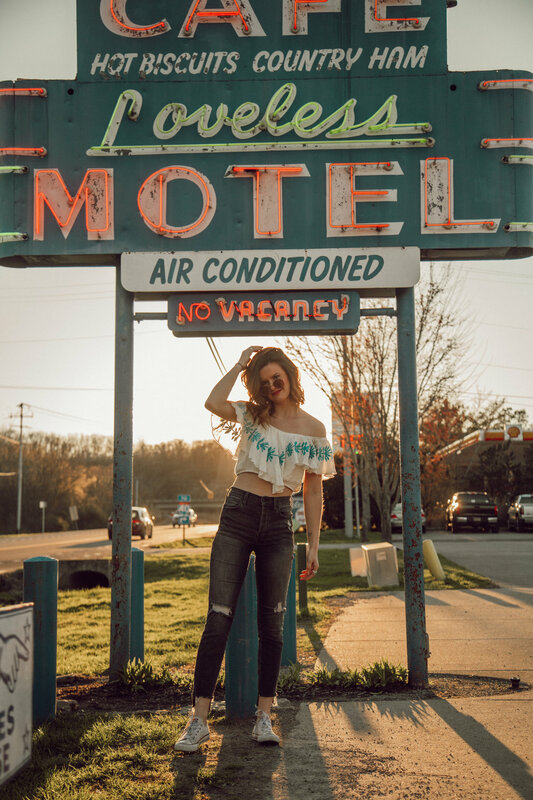 In the next couple weeks I am going to do a more in-depth post on Nashville thrifting, best practices, and tips, but for now I wanted to share some vintage/thrift stores I am LOVING. I went here for the first time last weekend and had to take three trips into the dressing room because I had over 20 items. It’s that good. The shoe section is to die for and I got the most amazing floral jumpsuit originally from Target for $10. Stay tuned on my Instagram @meaghanmcbell for photos. You know this place is good because it is in east Nashville and I still go there a TON. Nothing against east Nashville at all, but I live over in west and it is a bit of a trek. It is located in the Idea Hatchery near 5 Points. This place is a bit more pricey than normal thrift, but I think it’s worth it. 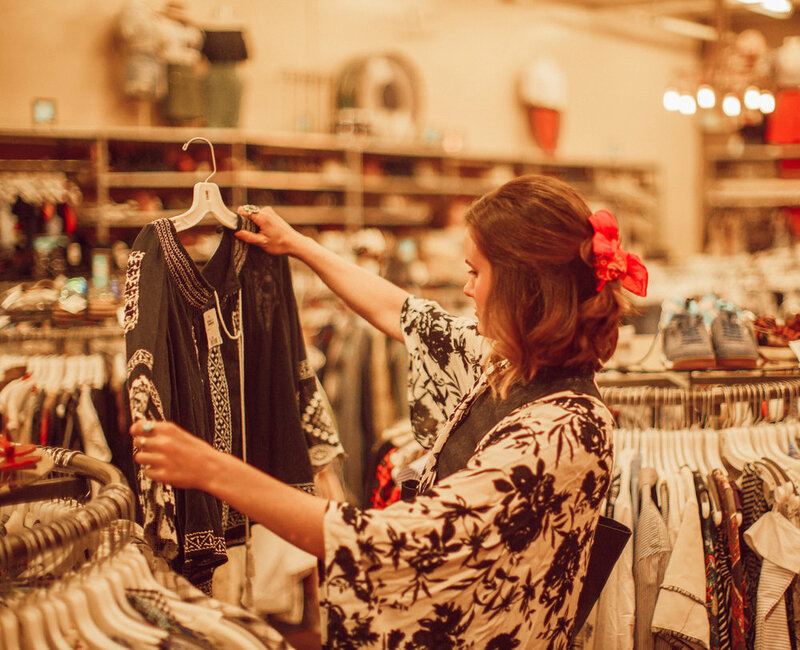 It has some of the cutest affordable vintage I have found in this city. I put these together because they are right across the street from each other, so naturally, when I go to one, I have to also hit the other. 8th Ave. Antiques is mainly household items like furniture and posters, but there is a small clothing section in the back. Since it is so consolidated, it is easy to look through and has so many hidden gems, especially if you love old band Tee’s. Pre to Post Modern takes a little bit more digging, but it is worth it! There is also an amazing coffee shop in between these two stores called 8th and Roast. Last week I got a Honey Lavender iced latte there and it was to die for! This is probably where you will find me this weekend. 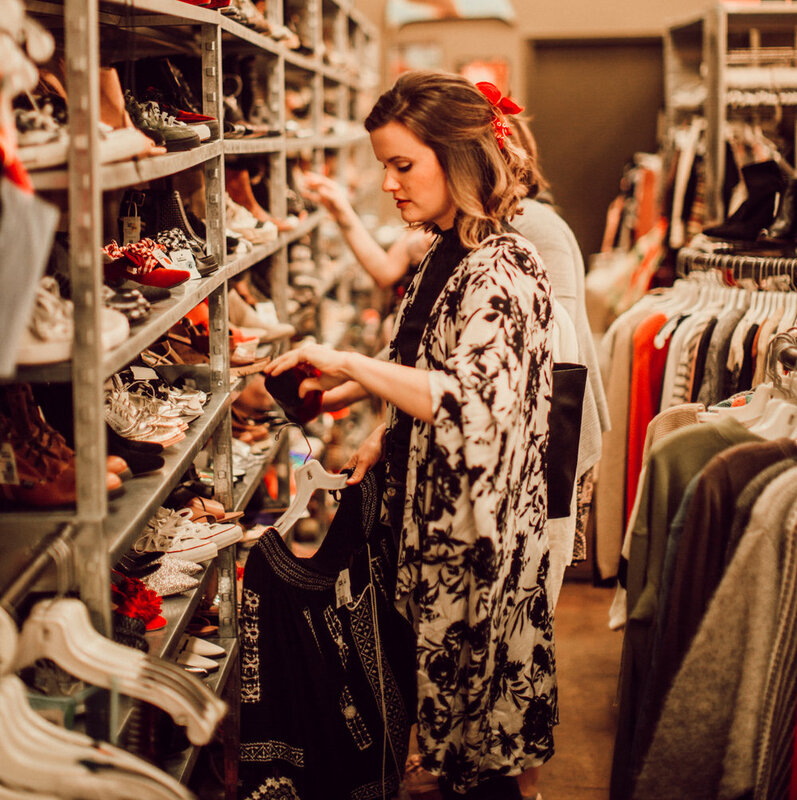 Thrifting, coffee, and more thrifting. Who wants to join?? Last but certainly not least, I have to shout-out this awesome online thrift store I found! I follow this cool gal on Instagram named Zoe, and she was selling some of her clothes on this site. I am in love with her style so I checked it out and I am hooked! They have so many beautiful pieces. 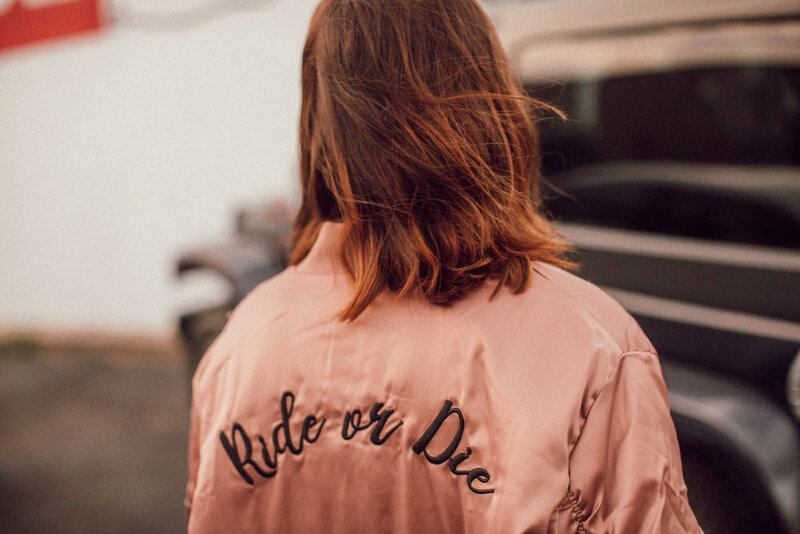 I ordered a pink bomber jacket with “Ride or Die” written on the back. It came with a hand written note addressed to me, it fit perfectly, and it looked like it had never been worn! Check them out now! That’s all I have for today! Stay tuned & subscribe to my email list below for more updates. Peace out!